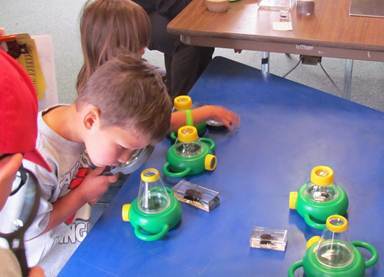 Hands-on adventures in the world of bugs return to the Victor Valley Museum during Insectival on Saturday, Aug. 12, from 10 a.m. to 4 p.m. Explore the fascinating world of arthropods—insects, spiders, centipedes, butterflies, and more. Family fun activities include insect games, take-home creepy-crawly craft creations, Believe It Or Not bug trivia, live insects, and insect stories and activities. Cockroach races, All About Bugs, and Read-a-Bug adventures are included as special presentations. The Victor Valley Museum is a branch of the San Bernardino County Museum located at 11873 Apple Valley Road in Apple Valley. The museum is open Wednesday through Sunday from 10 a.m. to 4 p.m. Admission is $5 (adult), $4 (senior or military), and $2.50 (student). Insectival activities are included with museum admission. Children under 5 and San Bernardino County Museum Association members are free. Parking is free. 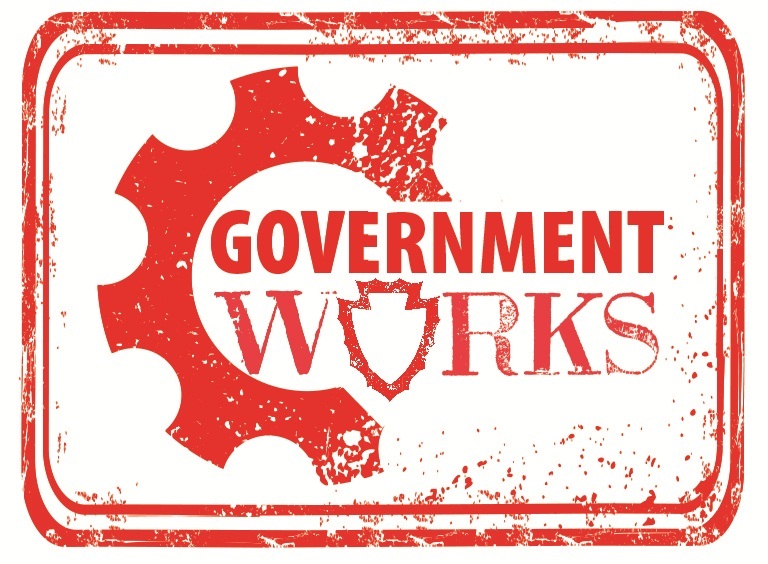 For more information, visit www.sbcounty.gov/museum. The museum is accessible to persons with disabilities. Candidate filing is underway for the November 7, 2017 Consolidated Election and will continue through 5 p.m. Friday, August 11. 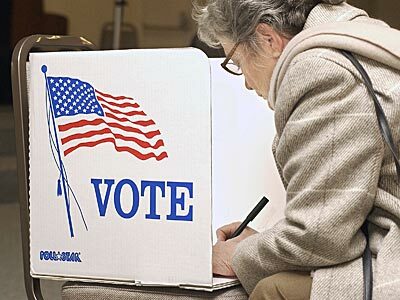 Citizens interested in running for any of the offices up for election may obtain and file the candidate filing documents at the San Bernardino County Elections Office, 777 E. Rialto Avenue in San Bernardino from 8 a.m. to 5 p.m. Monday through Friday. 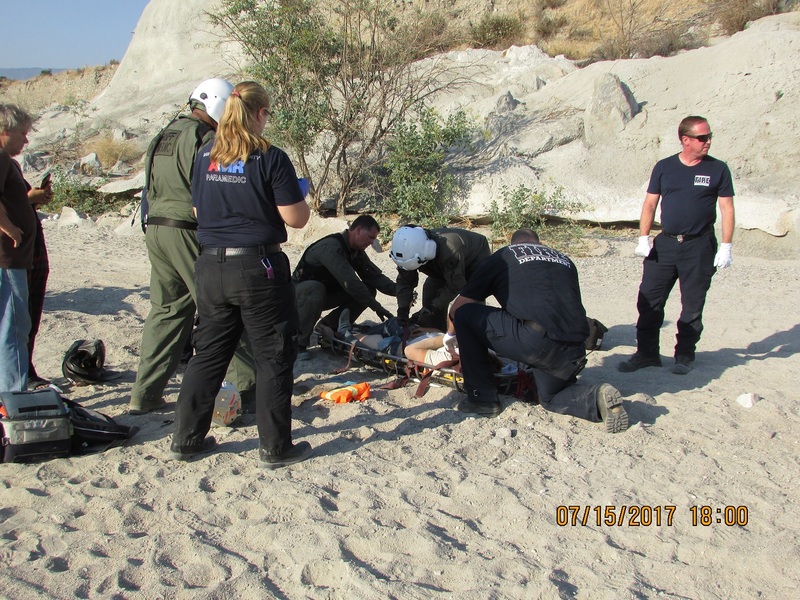 San Bernardino County Code Enforcement officers helped rescue a 17-year-old dirt bike rider who had seriously injured himself after crashing in a flood control wash in Lytle Creek on Saturday. Off-Highway Vehicle Officer Mike Lopez was on patrol in the Lytle Creek wash between Highland Avenue and Baseline when he saw the teenager who had crashed. Lopez immediately contacted Senior Code Enforcement Officer Hugh Oram and Off-Highway Vehicle Officer Michelle Peterson by radio with the location and Oram called San Bernardino police and San Bernardino County Fire to respond. Due to the extreme nature of the terrain in t he wash, paramedics did not have immediate access to get medical care to the injured rider so Peterson took the paramedics, a fire captain and their rescue gear into a County-issued Toyota Tacoma TX Pro so they could quickly get through the terrain to the rider and help him. Once they reached the rider, the fire captain noticed the rider had multiple femur fractures and other injuries and called for a helicopter to take him Loma Linda University Medical Center. The teenager’s family members were briefed at a command post on Highland Avenue to get updates about his condition and where he would be taken for treatment. No updates on the rider’s condition are available due to privacy issues.